Annual doctor visits routinely test your blood for biomarkers of cholesterol levels, liver enzymes, hormones, and blood pressure. Over the years these were gradually added to the arsenal of preventative disease test kit. Doctors are trained now to read blood profiles to look for disease ‘risk’. No longer does the wellness of the individual take precedence. It doesn’t matter is you feel well, exercise regularly, maintain a healthy weight, if your blood profiles indicate change you may be classified as having a risk of potential disease. Things like coronary heart disease, high blood pressure, stroke or even the natural transition to hormone change in men and women can be deemed a stage in life that is ready for regulation. But do we need to regulate our blood profiles to avoid disease? Does changing our blood profiles of cholesterol or blood pressure improve our health and wellness outcomes? Medication for these life changes are life- long. If you are prescribed an intervention it is for the rest of your life. Could that drug intervention have a risk of harm that exceeds the ‘risk’ of potential disease? The Canadian pharmaceutical industry has experienced deregulation, off-site drug testing facilities, key opinion leaders swaying masses of physicians and student interns towards specific drug interventions, and biased study outcomes. These all support policy that is propped up almost single handedly by the drug companies. Current Canadian drug policy is tightly entwined with pharmaceutical company drug intervention recommendations. Your blood profiles and what is deemed ‘normal’ ranges, has a history tied to pharmaceutical based research. Is it not obvious that an industry beholden to stockholders may be motivated to control the research outcomes? (Angell, 2005) Under the guise of ‘public’ health many Canadians are being medicated for the benefit of those invested in the pharmaceutical industry. 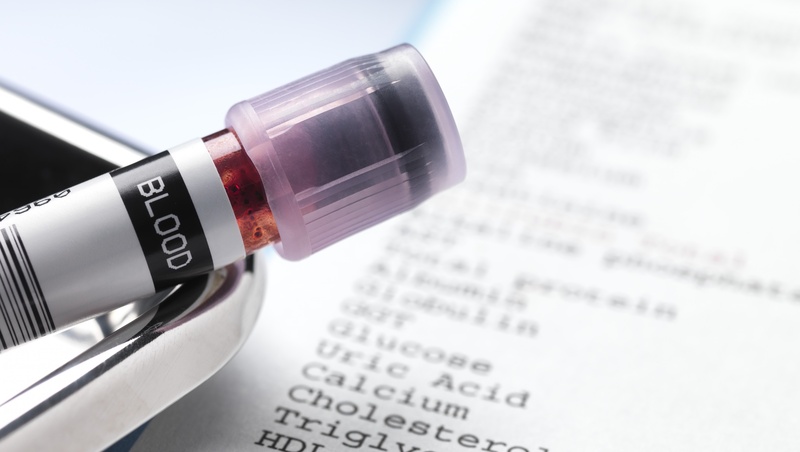 Rethink your blood test results. Maybe you are at risk of heart disease or stroke, but maybe you are not. Review your entire risk of disease before succumbing to drug interventions that must be taken for a life time. Drug interventions when used properly indeed can be beneficial, but if used improperly impose an element of harm and greater risk than the disease itself. Angell Marcia,(2005) The Truth about Drug Companies, How they Deceive Us and What to do about it. Random House Inc., New York. Golomb B., Evans M.A. (2008). Statin Adverse Effects: A Review of the Literature and Evidence for a Mitochondrial Mechanism. Amercian Journal Cardiovascular Drugs, 8(6):373:418. Heart and Stroke Foundation, www.heartandstroke.com, History,About Us.